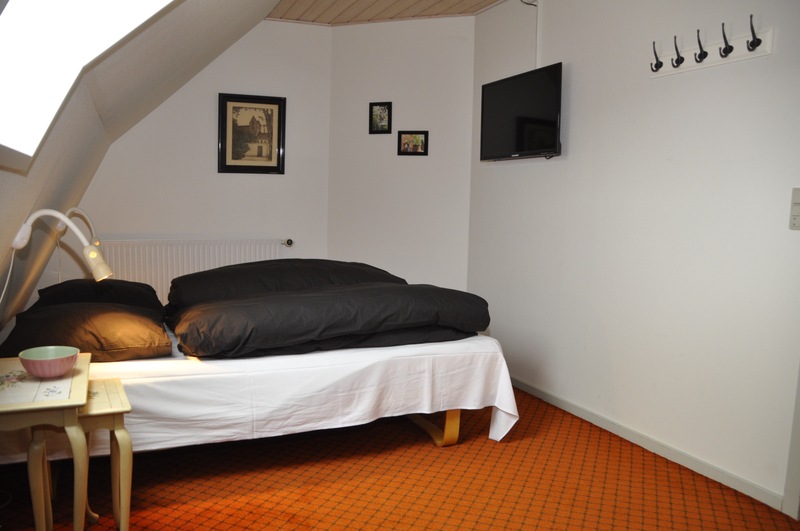 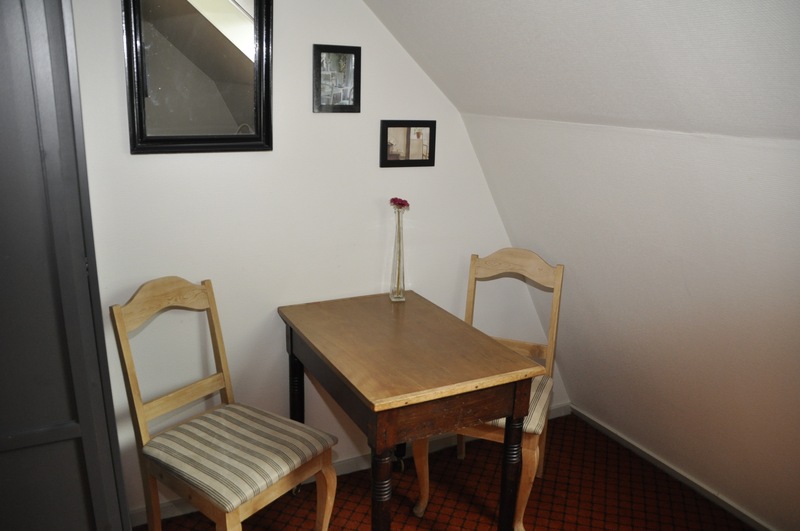 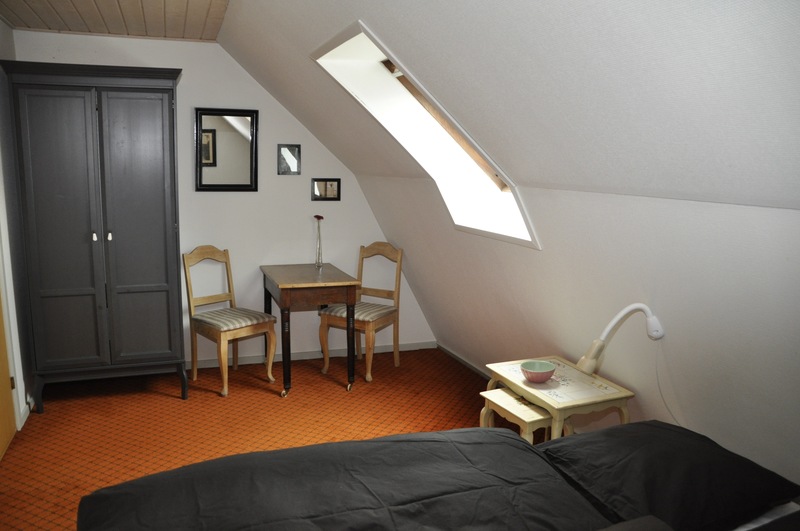 H12 is a cozy attic room on 1st floor in the main house, with double bed. 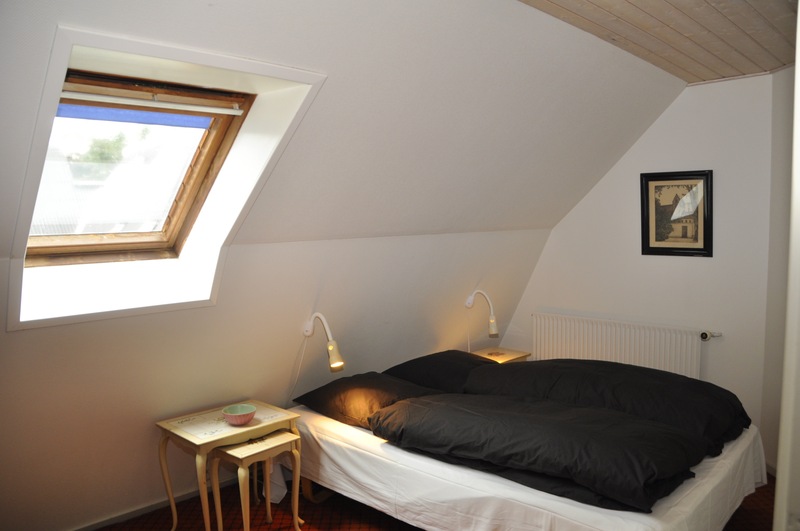 The view is over the courtyard. 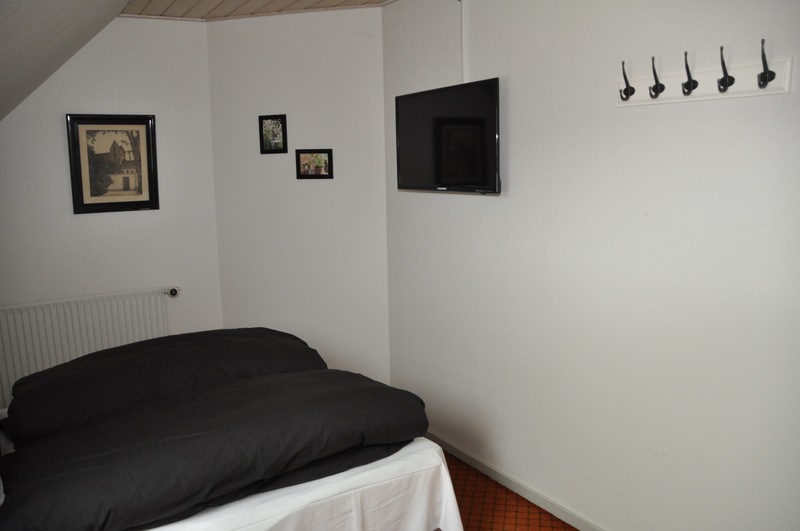 This room has a shared bathroom.